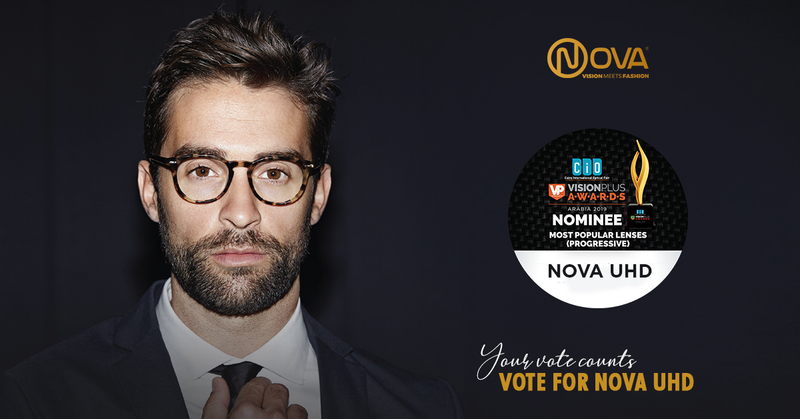 Nova UHD, the premium lens product from Vision Rx Lab, has been nominated for the prestigious Vision Plus Arabia Awards 2019 in Most Popular Lens (Progressive) category. Patrons in the MENA region could cast their for this product to help win the title at https://voting.vpawards.com/register. 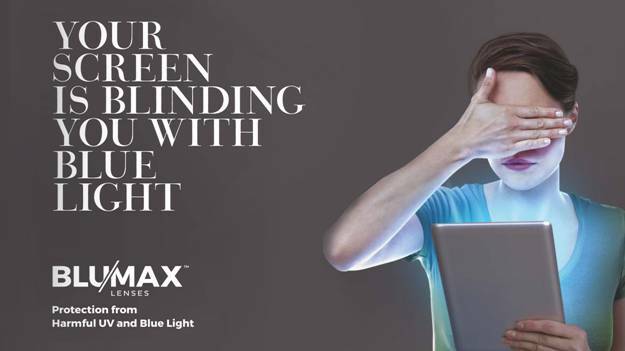 Blumax, the iconic product from Vision Rx Lab, earned a nomination for the prestigious 50th Anniversary Special Award at Silmo Paris 2017. Vision Rx Lab showcased its wide range of products including Blumax at Silmo from October 6th-9th, 2017 .